La MaMa Galleria and Cooper Union School of Art present a salon-style exhibition of student work that responds to resource depletion by exploring new solutions and innovative approaches that utilize underused materials. 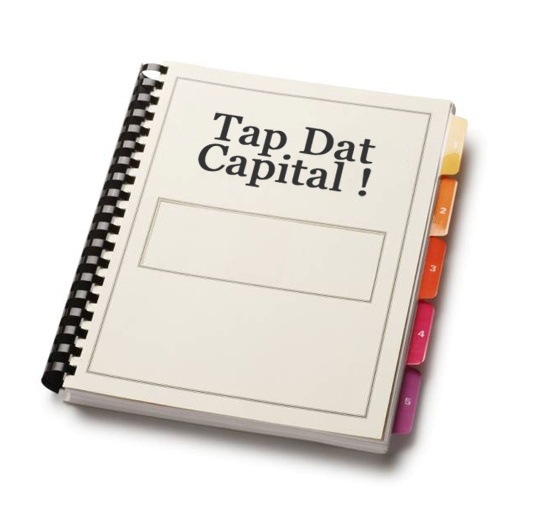 Tap Dat Capital will emphasize the poetic, political, and transformative effect of utopian thinking within the space of the propositional. The exhibition will present student work from the schools of Art, Architecture, and Engineering in the form of drawings, models, and instructions for things that have not yet been realized, or are perhaps unrealizable: schematics for would-be urban interventions and experiments in the public realm; alternative cartographies or maps of dreamscapes; impossible diagrams; utopian proposals and manifestos; directions for poetic gestures; designs for devices of economic justice or sustainability; and radical imaginings of all sorts. Works will be no larger than 24 × 24 × 24 inches. Take-aways and multiples will be encouraged. Tap Dat Capital will be open from April 24 through May 4, Wednesday through Sunday, 1:00–7:30 p.m. daily. An opening reception will be held on Wednesday April 24. The closing performance will be held on Saturday May 4 from 1:00–6:00 p.m.